Emerald State: Kirkland Replacement Windows. 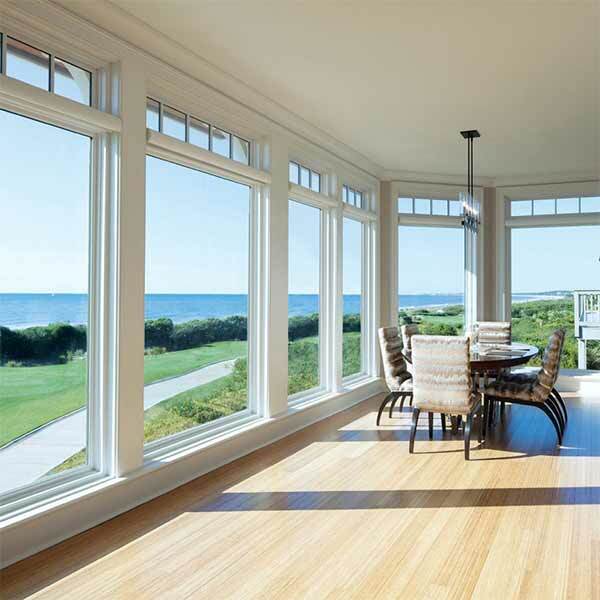 We recommend and specialize in Lindsay Windows tm for vinyl windows and doors. They operate a local production facility based in Lakewood, Washington and have been manufacturing locally since 1989. Some of the key features of Lindsay Windows include fusion welded corners, all vinyl / aluminum construction, we like the cam lock secure locking, brick mold design, double strength glass, low E glass spacers and argon gas filled chambers, and an exclusive lifetime plus Warranty. We are proud to install a variety of windows with selections the include wood, vinyl clad wood, and fiberglass from Anderson, Simonton, and Milgard. 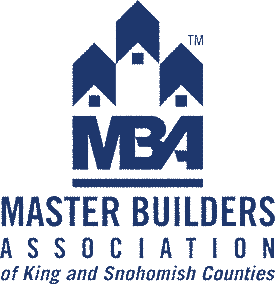 With a highly skilled staff and years of expertise on Northwest weather, we pride ourselves on creating a comfort atmosphere that's unique to you and your home's needs. If you're not happy, we haven't done our job. As such, we make sure you get the properly fitted windows you want at a price that fits your budget. How do we keep our costs low? For one, we don't see the need for excessive showrooms or hidden costs, unlike other replacement window companies. Kirkland residents enjoy us coming to their home to show them our product lines. Low overhead and small, specialized staff provide a more personalized experience that ensures quality and the most affordable prices around. We also provide Kirkland replacement windows for commercial establishments and love making customers feel at home, illuminated by the perfect atmosphere, even when you have to be away from the comforts of your home. Whether you're looking to upgrade your home or business,or simply make your space more energy efficient- we do much more than just windows and are here to help with your home renovating needs. We are happy to help you cut costs and add energy-efficiency along with visual appeal with new glass for your French doors, skylights, storm doors, and bay windows. 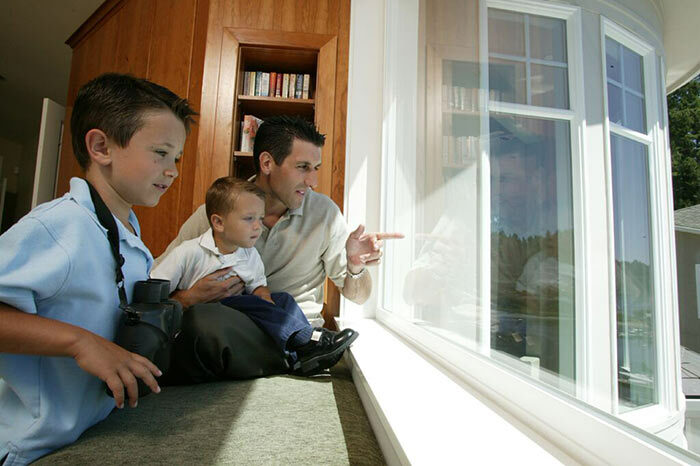 Are you looking for Kirkland Replacement windows? Don't Just take our word for it! Our customers love our replacement windows. Kirkland replacement windows clients testimonials can be viewed here..We can also provide references on request. Need other exterior services? 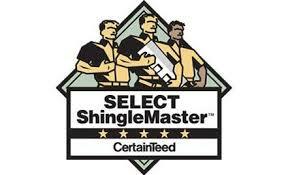 Emerald State's crews are also Kirkland roofers, siding contractors, and replacement window installers. 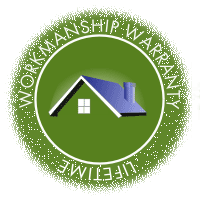 When you're ready to hire a Kirkland window contractor, illuminate your home or business with Emerald State. Sign up today for your no-obligation, cost-free estimate.